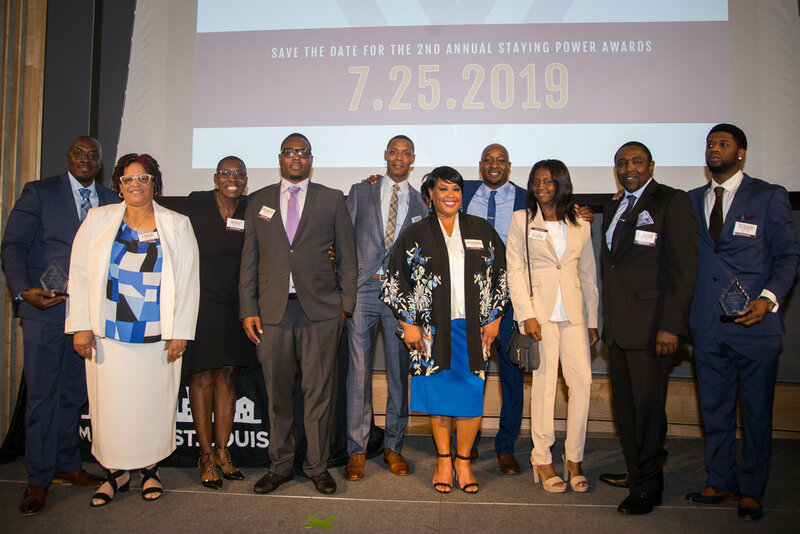 The 2018 Staying Power Awards was a night to honor these 9 local individuals who have shown strength + determination to stay on a positive path in the face of life's challenges. Throughout the night we heard from Keynote Speaker, Dr. Sean Joe as well as from Beyond Jobs Director, Jason Watson and Poet, Jamar ‘Church’ Pinkston. Join us for hor d'oeuvres, great conversation and in the celebration of our 2019 nominees on July 25, 2019. Andrew has overcome tremendous challenges over the course of his life + considers his position as father + grandfather one of his biggest accomplishments. He is very proud of his job at Father Support Center as an Educator/Facilitator. He is a man of humility + wisdom that seeks to serve others above all else. His hope is to continue to be a positive role model for his children, grandchildren, community + men that come through the Father Support Center. April is a vibrant + determined woman that has seen her share of hardship + struggles, but has overcome them in a way that is inspiring to everyone. Her story is full of pain, brokenness + loss. However, she remains steadfast + optimistic for each day she has with her daughter, Robin. 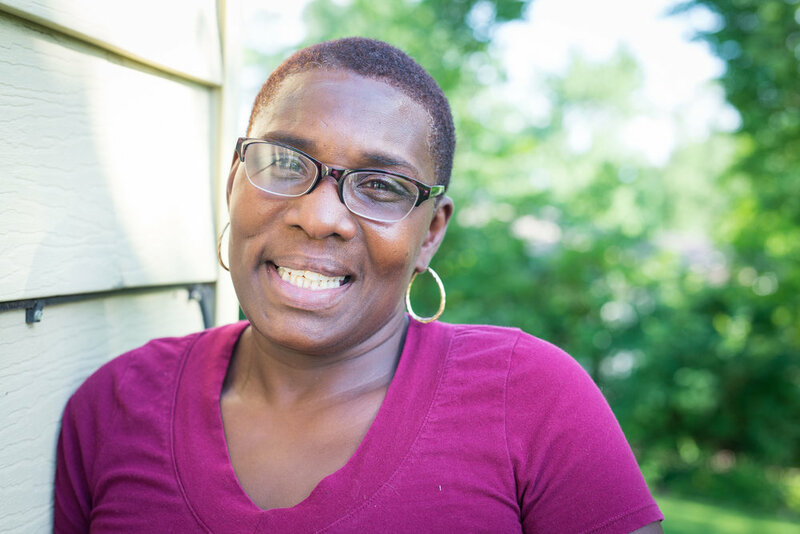 She considers her greatest achievements to be her five years of sobriety + her ability to be a mother to her daughter after 25 years of battling addiction. Over the next 5 years she hopes to be 10 years sober + counseling others who are struggling with addiction. Brandon is most proud of his 12 years of marriage to his lovely wife, Taneka describing her as “his rock.” He has proven himself steadfast through marital struggles as well as determined to keep his positive direction in life. 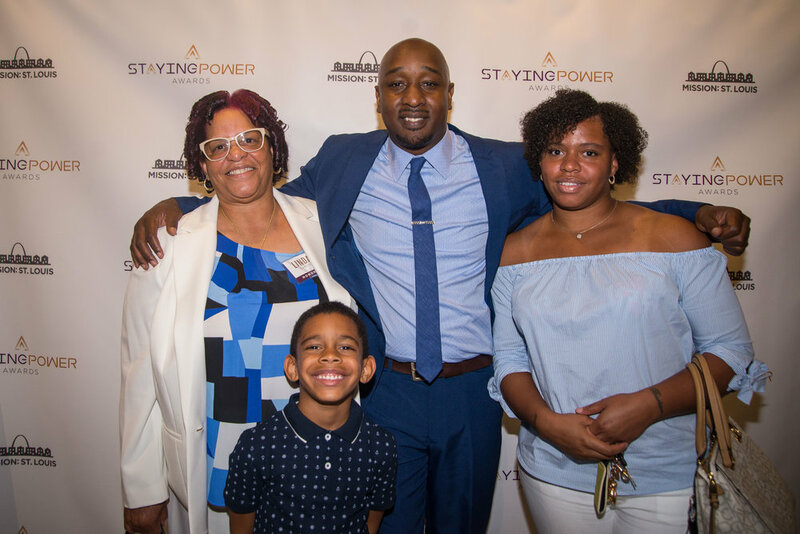 He completed the Job & Leadership Training program at Mission: St. Louis where he learned that he must keep growing as both a man + father to continue creating more opportunity + achieve greater goals. He works with Traemand Installation Company installing kitchens + hopes to become an entrepreneur + businessman with his own shoe store or restaurant in the next 5 years. Dia is a man of great character + wisdom, always working on goals he has set for himself. He is most proud of his completion of the MTC Trucking program + getting his CDL. He speaks more of the people who have helped + supported him through his life more than he does his accomplishments. One of the biggest challenges he has had to face over the years is separating his past from his present + embodying a new attitude toward life + toward others. He is an entrepreneur that hopes to own several rental properties + a trucking business 5 years down the road. Linda describes herself as awesome + independent + after listening to her story I would use those exact words along with peaceful + genuine. She is known by many for her transparency + humility as she shares her story of her past drug addiction + turning her life around with others. She says that over the years the most important things she has learned is how to deal with her emotions in a healthy way + how to love herself after despising her past self for so long. One of her greatest achievements is completing the Justine Peterson Aspire Program/Let’s Start. She hopes to eventually retire in Spartanburg, South Carolina. Taven is full of life + determination. He is most proud of his completion of the Job & Leadership Training program at Mission: St. Louis + his CDL certification. He believes the biggest lessons he's learned over the years has been to surround himself with supportive, positive people that will help him achieve his goals as well as taking control of negative situations to turn them into something positive. He plans to continue driving commercially + nurturing his family + professional relationships as well as make new relationships in the years to come. Steven describes himself as honest, caring + compassionate + is described by others as energetic + passionate about his job + about his community. 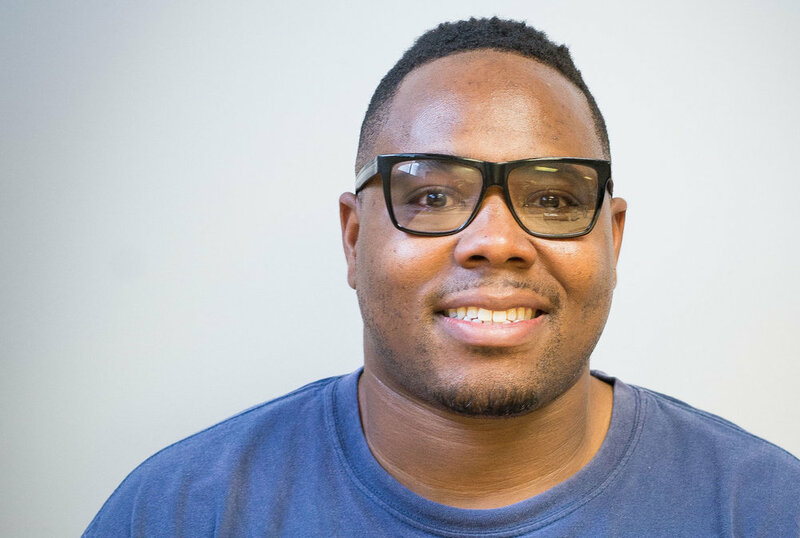 Upon his completion of the Better Family Life Community Outreach Specialist Training, Stephen started working alongside families tackling the issues of gun violence + drug usage. Some of the biggest challenges he has overcome in the last few years is his loss of family + friends to gun violence which has inspired him to exhibit staying power + become a role model for many. 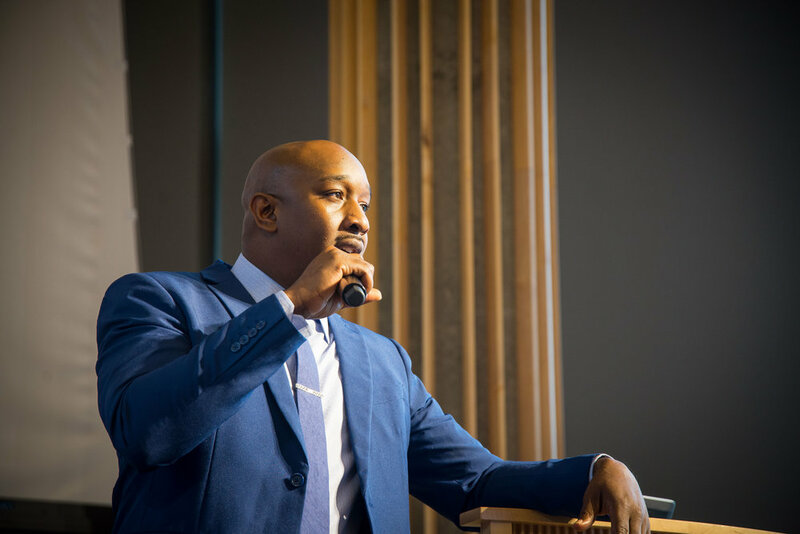 He hopes to continue to affect lives + communities in the St. Louis metropolitan area + county in a positive way through community outreach. Meriel describes herself as hardworking, ambitious + determined. She is most proud of her academic achievements of graduating high school while learning to be a mother at the same time as well as continuing on to complete her CNA. She said that she thought many times during school that she couldn't finish or complete it, but she continued on + got her CNA. One of the biggest struggles for her over the past few years was learning how to be a mother at a young age but her kids are ultimately what motivate + inspire her to continue exhibiting staying power. She hopes to go back to school for her RN + eventually buy a home for her + her children. Stephanie is energetic, driven + full of ambition. She has had many accomplishments over her life that she is proud of, one of them being her schooling + completing her Bachelors of Arts + Psychology. Apart from the struggle of spending time in jail, one of her biggest struggles was dealing with the passing of her mother upon being released. She has since dedicated herself to her schooling + aspirations. 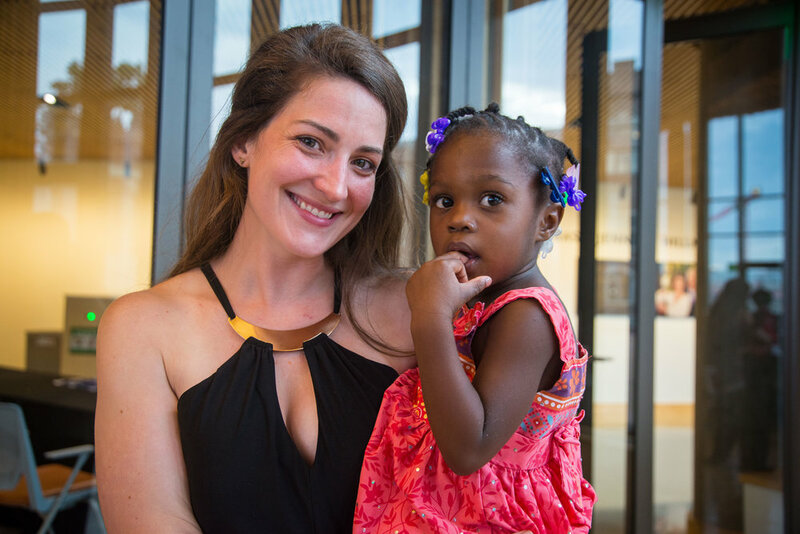 She plans to become a nurse practitioner in the next five years + begin serving unserved communities in St. Louis + eventually expanding her service to the states + internationally.